Over the holidays already? Blow off some steam this Saturday. 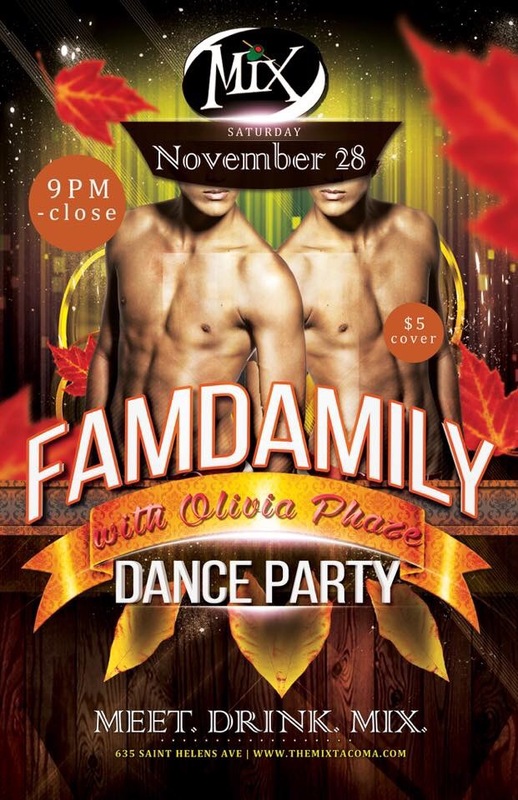 Come dance with us and the whole Famdamly! 80’s 90’s & dance floor Bangers! Unstoppable! This entry was posted on November 26, 2015. It was filed under shows and was tagged with Broam, dance, party, themix, whatshappening.